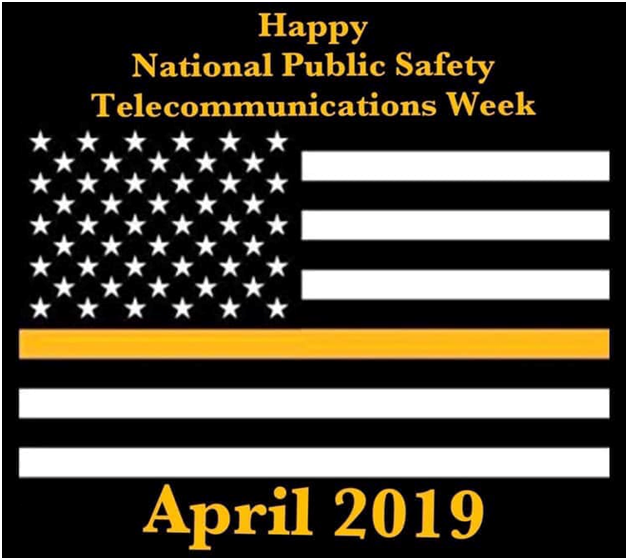 On this week we recognize some the most important people and the unsung heroes of the police and sheriffs offices. 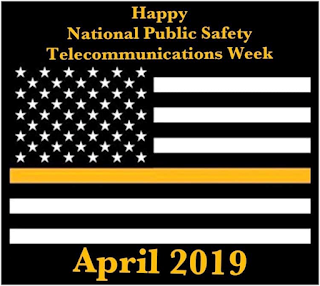 The Communication Dispatcher(s) are always behind the scenes and always on the other end of the radio or phone no matter the situation to help. Thank for the work you do, plus where else can you tell officers where to go.